As an ESL teacher for a primarily Latino caseload, Matt de la Peña is my literary hero. In honor of him becoming the FIRST Latino to win a Newberry Award last week, here is an article he wrote for NPR to pull at your heartstrings. As a runner, Lauren Fleshman is my idol. Due to injury, Fleshman recently went from Olympic hopeful to zero. Reading her blog, as she not-so-gracefully pulls herself out of this hole, reminds me that running is the same experience for her as it is for everyone else. Did you know that it’s a myth that Ellis Island officials changed your last name? Each summer, I pick my genealogy project back up and start from where I left off last August. This is an interesting read even if you think your last name was changed! Being an integral part of the baggage my students bring into the classroom, immigration issues spark my interest. 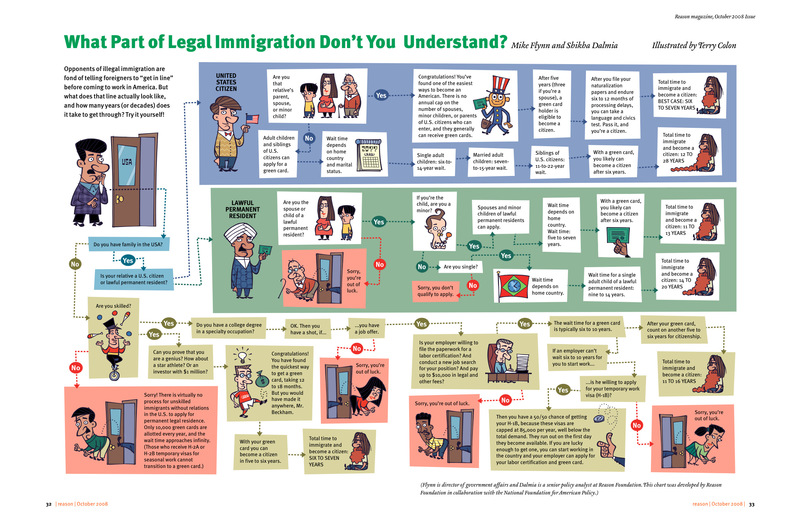 Do you know what’s involved in becoming a legal US citizen? Click HERE to enlarge. Describe an interest that you had as a young person, whether or not that interest was recognized as learning in school. Write or make something about it that you can share with others … Tell us about what might have piqued this interest. How did you pursue that interest or what did it make you think about? What and who supported you as you dove deeper? In what ways were your interests connected to school, or not? What were the implications? When I was in seventh grade, my parents bought me my first horse. In the moment, it was the end of a long and tortuous wait, but looking back, it was the first day of a lot of learning. As a young girl, I learned to enjoy hard work. Sometimes there were three inches of ice on top of water buckets that needed to be broken, other times there were ten or twelve horse stalls to be mucked. My parents were adamant that this hobby was my sole responsibility, and I found pleasure in proving to myself, and to everybody else, that I COULD do it. I learned how to fall (in the field, on a jump, in the ring, at a show) and get back on. There was times when I was bruised, afraid, utterly frustrated, or all of the above, but I swallowed those anxieties and got back into the saddle. I learned how to make judgement calls. Some were easy, but others were the toughest of their kind, like the ones that you must make without having all the facts, or the ones that continue or end a life. I learned what an iron is (no, you don’t press clothes with it), how to pull a mane (yes, that’s a thing), and how to tie a slip-knot (not the band). I learned how to cope. Owning horses is an emotional rollercoaster; any equine enthusiast would tell you the same. That world brought me down into valleys I had never been before, and I learned how to deal with being there. Most importantly, I learned how to learn. Bringing home a horse exposed to me how little I knew about what I was doing. To remedy, I joined the local Horsepark, I became President of the 4-H Horse and Pony Club, I started working for a local barn, and I became a stall-girl for the farm down the road. In retrospect, I joined learning communities that connected me to the people who I wanted to learn from. My interest, and these lessons that came along with it, were never recognized in school. However, all of these lessons that I learned shaped my character that I brought to school. My parents, who brought this entire fortunate experience to my backyard, certainly saw this connection. They recognized that the barn was where I might grapple with life’s biggest challenges and learn to work through them. And I thank them for taking that chance for me. Hi, ED677! Looking forward to a great semester together! Feel free to read my About Me page!